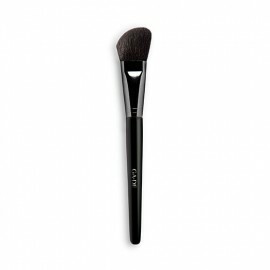 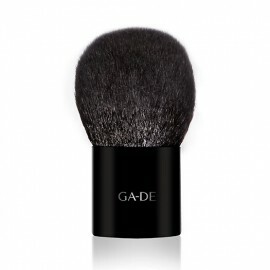 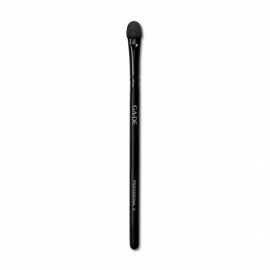 Our Professional Brush For Face Powder is a large, domed brush ideal for loose or pressed powders. 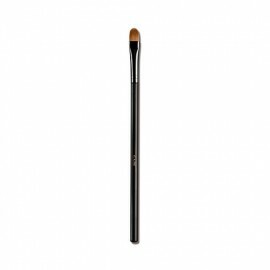 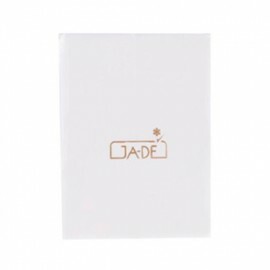 The Professional Brush For Face Powder is a large, domed brush with wooden handle perfect for loose, pressed powder or bronzing powder, for all-over face application. 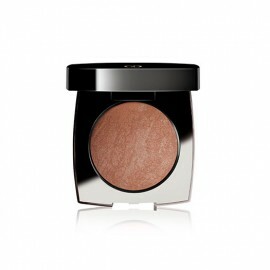 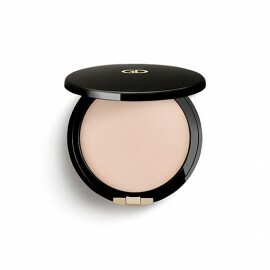 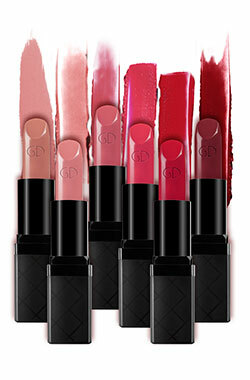 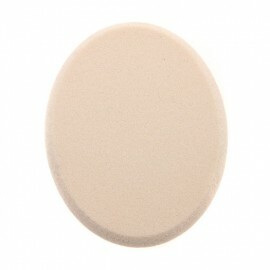 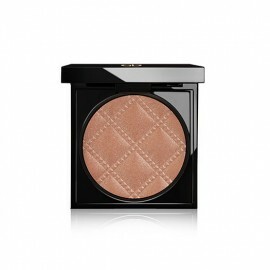 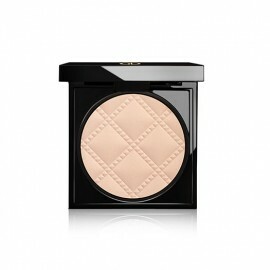 The large dome shape lightly glides over contours for a flawless finish. 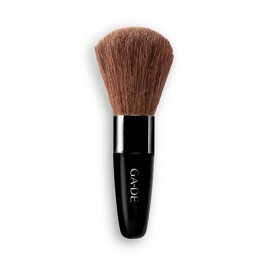 With the brush, a light dusting of powder extends foundation wear. 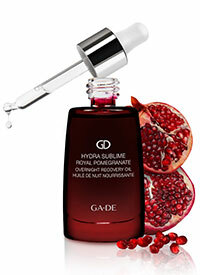 Apply in a downward sweeping motion and blend.